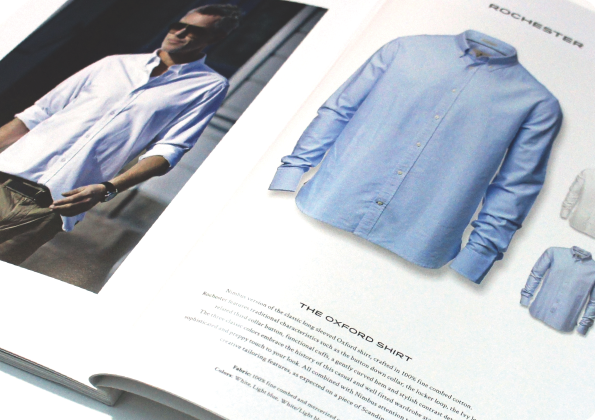 ​We know that the quality of our print is only as good as the garments we supply. We offer a vast range of garments from a selection of trusted suppliers. 95% of the orders we process are through a small number of manufacturers and suppliers. We know these inside and out and are happy to provide recommendations to meet your needs. We do occasionally get weird and wonderful requests from customers and take great delight in finding just the thing. If what you need isn’t shown in these catalogues, do get in touch and our customer service team will be happy to help. The catalogue linked below contains our most popular garments (and a few more besides). We know that these garments will produce good results when printed and offer good value for money. 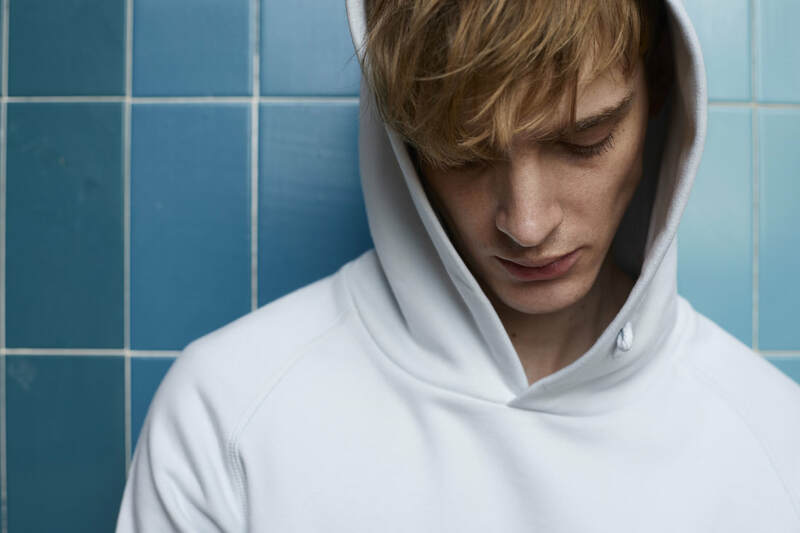 ​We also offer a carefully curated selection of premium garments for those occasions when mainstream just won’t cut the mustard. These brands are made from luxury fabrics and beautifully cut for a high-fashion finish. We also supply a full range of organic & fair wear premium fashion clothing. We also offer cut-n-sew bespoke garment manufacture for larger orders. We are also an official stockist for Continental Clothing & their Earth Positive & Salvage ranges. We are official suppliers of the full Stanley & Stella clothing range. Stanley & Stella is an all in one ethical apparel brand. Fashionable, Premium and Sustainable. 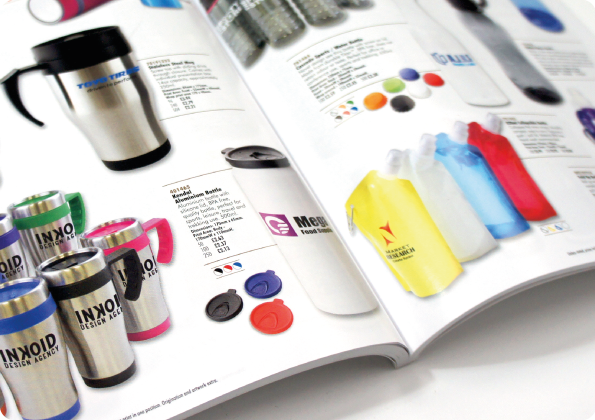 To complement our garment range, we also offer a huge selection of promotional gifts & merchandise that can be branded. Please give the team a call to discuss your needs or fill out the form on the contact page. ​Accessories, badges, calculators, diaries, electronics, frisbees, games, holdalls, informational leaflets, jackets, key fobs, lanyards, mugs, notebooks, openers of the bottle variety, pens, q, radios, stationery, torches, umbrellas, visors, watches, xylophones, yoyos, zoodies.